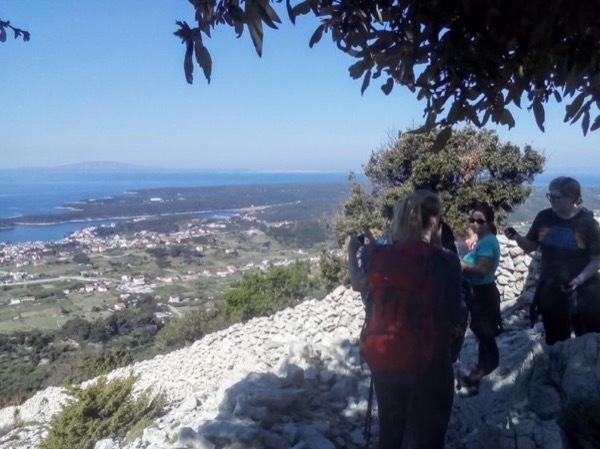 Experience Rab through the eyes of a local private guide! Browse our tour 'suggestions' - each can be customized just for you. Our Guide offers 3 unique (and customizable!) tours in Rab. When are you visiting? Walking tour on the "love peninsula"
Our Guide offers 3 unique (and customizable!) tours in Rab. 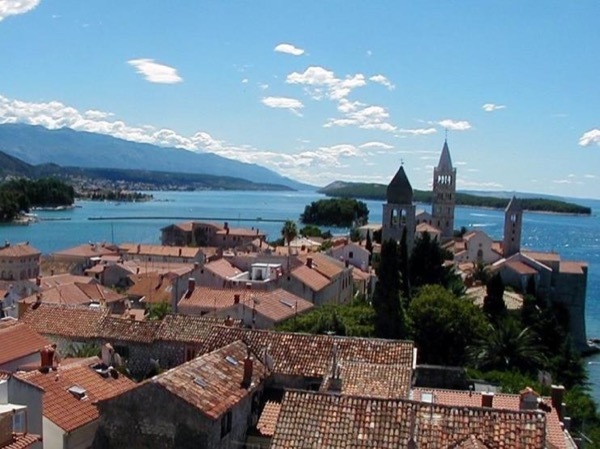 In the north of Croatia lies the enchanting island and medieval town of Rab. 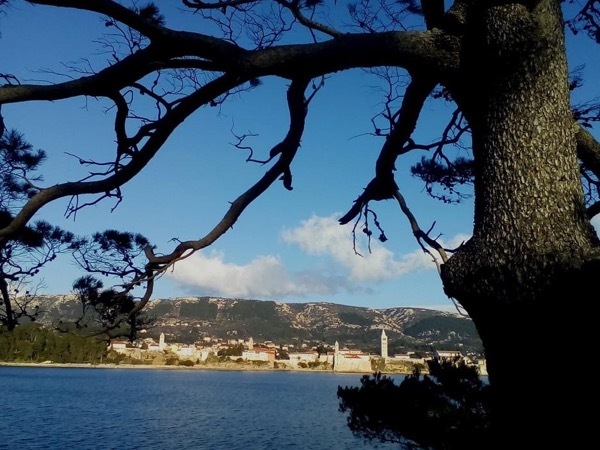 Surrounded by pebble and sandy beaches, with a quiet pine forested-interior, the island is a peaceful place to enjoy the nature of the Adriatic. Rab town perches on a small peninsula, surrounded by ancient stone walls and centuries of history. See the best parts of this Croatian gem with a friendly and knowledgeable guide on a private Rab tour. Strolling through Rab is like walking through an open-air museum. Your guide will design a tour that takes you through the town's atmospheric streets, past its many monuments and architectural treasures. See the beautiful 13th century Belfry of St. Mary's Church, St. Christopher's Square, and the Duke's Palace. Let your guide introduce you to the regional cuisine, and leave your tour with a better understanding of Rab's history and modern-day culture. Your guide will gladly create a private Rab tour that reflects your unique interests in this lovely island town.